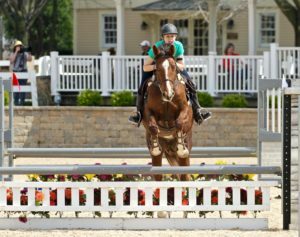 The 2016 Wayne Eventing Derby is in the Books! I’ve finally reached the bottom of the stack of “must do right this minute” post Derby paperwork, and now the fun part begins – a summary of the competition weekend and the ensuing Thank You’s which always seem to be pathetically inadequate when lined up against the super effort everyone made to ensure that 2016 would be the best Derby ever. THE BEST WEATHER EVER: In Northern Illinois? Really?? Clear, sunny, 70’s. THE BEST VENUE EVER: Lamplight gets better every year. Thank you to Nina Moore and her super-efficient staff, who quietly whip everything into A-1 shape. THE BEST OFFICIALS EVER: Sheila Strickler, Jennifer Kotylo and Maddie Marucco did the judging. 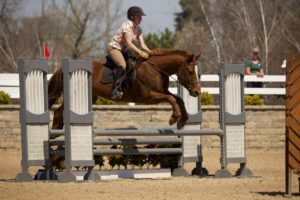 Cyndi Kurth, the voice of eventing, and Kasey Meuller, photographer of the stars of the sport rounded out this topnotch team. 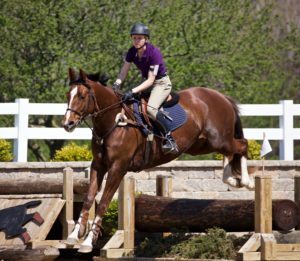 THE BEST JUMP COURSES EVER: Jon Wells’ courses get better every year. They reward sane, forward riding and are fun, fair and educational. THE BEST OFFICE STAFF EVER: Anna Margalef, Bridget Moran and Becky Bowen made sure everything ran like clockwork, along with our silent management gurus at Evententries.com. THE BEST VOLUNTEERS EVER: Pat Bunge’s amazing Red Roses Farm and Fantasticks 4 H gang helped our regular Derby crew and were organized by Pat and Becky Bowen. 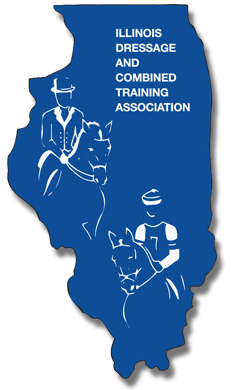 THE BEST COMPETITORS AND TRAINERS EVER: There were lots of smiles, politeness and good sportsmanship all weekend long. 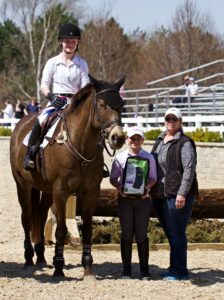 THE BEST PRIZES EVER: Thank you Oro’s, Impulsion, The Thoroughbred Incentive Program, and Little Foxes for some great prizes, and welcome to the new Pony Club high score award donated by the Volpetesta family. THE BEST AND MOST DESERVING BENEFICIARIES EVER: Midwest Dachshund Rescue, Inc. and the Illinois Wisconsin Search and Rescue Dogs, Inc. who each received $1000.00. 1. 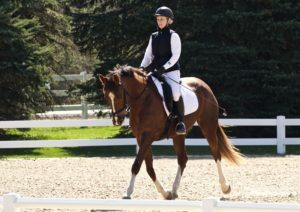 Madigan Murphy, Wildebrandt, 28.4, 8, 8, 44.4.